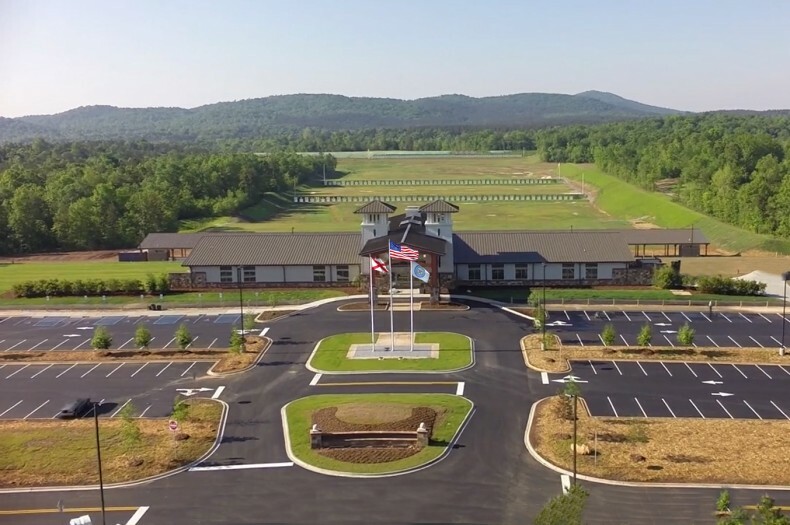 Littleton Electric Service is currently working on the Talladega Marksmanship Park, a project of the Civilian Marksmanship Program. 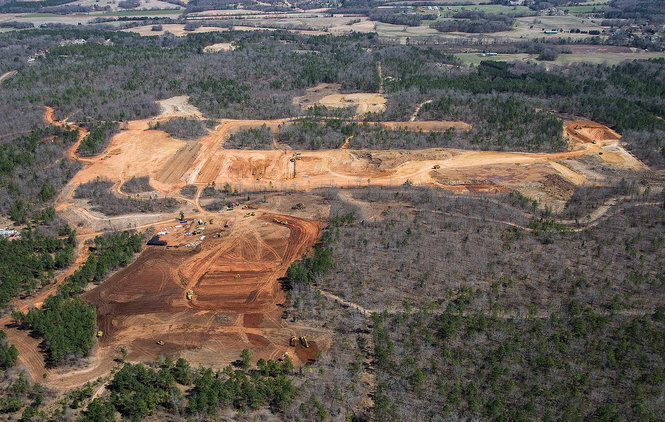 The $20,000,000 project, a state-of-the-art shooting range, is set to open March 2015. The 500-acre facility will include an electronic scoring system on a rifle range, featuring yardage positions at 200-300-600 yards. A newly-developed target system is being tested for use at the facility, and a 100-yard multi-use range will be available to site in rifles and pistols. There will be 50 covered fire points, or positions to accommodate shooters, and scoring will be seen in real time from the shooter’s position. Also included are a 50 foot pistol range, 25-50 yard pistol range and 15 difference action pistol ranges from 25-50 yards with 50 firing points. The park will feature a 15 position sporting clays course and five stand overlay trapshooting field. The ranges will be anchored by a 13,000 sq. ft. clubhouse. Installation of .25 miles of 3phase 12KV overhead distribution line to provide power to the site. Installation of 15,000 feet of 3phase and single phase 12KV underground distribution lines throughout the 500-acre site. This also includes multiple underground sectionalizing cabinets and pad-mounted transformers. Installation of 25,000 feet of conduits for the extensive fiber optic system throughout the park and multiple state-of-the-art firing ranges. Installation of site lighting throughout the park. Installation of multiple underground secondary services to each of the buildings located in the park. Installation of power, lighting and fire alarm systems in the 13,000 sq ft clubhouse and multiple buildings and firing lines throughout the park.